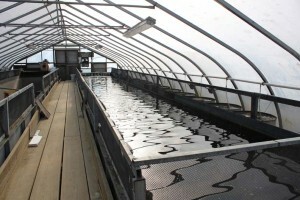 Raceway Aquaculture Tanks | Modutank Inc. 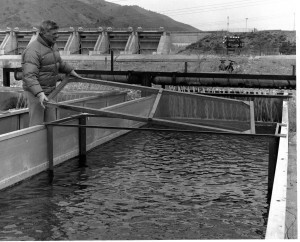 Unique Aquabreeder modular tank systems were developed for the commercial breeding of food, sport and hobby fish. Available in virtually any size, Aquabreeder raceways, breeding tanks and ponds are engineered for quick bolt- together assembly and free-standing permanent installation on almost any level, unprepared site….for about one-half the price of concrete counterparts. 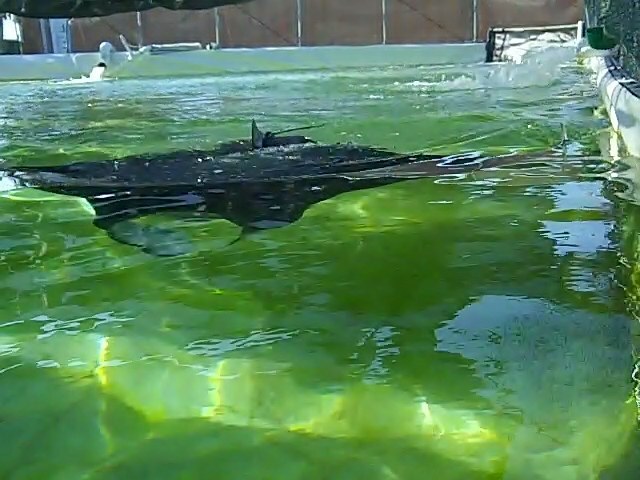 Aquabreeder systems can be employed seasonally, temporarily, or as permanent standing raceways or ponds the year- round, indoors or outdoors. They feature rapid bolt- together assembly/disassembly and permanent free-standing installation on level compacted earth or gravel sites or can be anchor bolted to concrete footings. Modular components allow easy size, shape and capacity changes. Compact stackable components transport in a pickup truck for relocation or storage. Heavy duty steel components insure long service life. 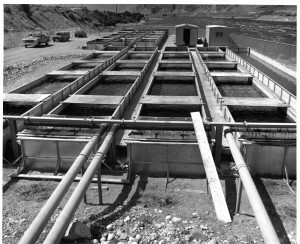 Virtually any size or capacity rectangular tank, from hundreds to millions of gallons, is assembled from 4’ wide modular steel panels. Standard wall height is 4’9”. Other heights may be specified. Inlet and outlet pipes can be installed through the wall, over the top or at the bottom. Bottom drains, sumps, leak detection, stand pipes, flanges and platform supports are available. Bulkheads, divider screens, protective sunscreens, incubation screens, headers and platforms can be supplied and installed (by others). Aquabreeders are supplied with fish grade liners. Their smooth surfaces resist accumulation and compaction of debris which is sometimes a problem with concrete raceways and pens. When necessary, they are easily cleaned by siphoning. Double liners can be installed for secondary containment. Field coated liners (by others) are optional. Modular Aquabreeder steel components are sized for hand- carrying and engineered for rapid bolt-together assembly by workers using common hand tools while following an illustrated step-by-step manual. Also, no special skills, cranes, welding, fabricating or scaffolding is required. 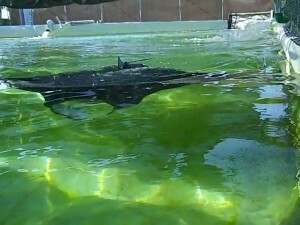 A typical 8’ x 83’ x 4’9” high Aquabreeder can be installed in one day by six workers. Wall panels are 16 ga. G90 galvanized steel, support frames are 2” x 2” steel angles welded and hot dip galvanized, battens and footing plates are made from 10 ga. galvanized sheet, tension cables are stainless steel.